The forest is abuzz with magic and excitement—it’s time for Jesus’ birthday again! The invitations for His birthday party float on in to all but one forest creature. Living far off in a hollow in the forest’s furthest tree, Little Raccoon has never quite fit in with the other forest animals. Feeling left out and alone, she watches as the rest of the friends share in the fun of decorating for Christmas. 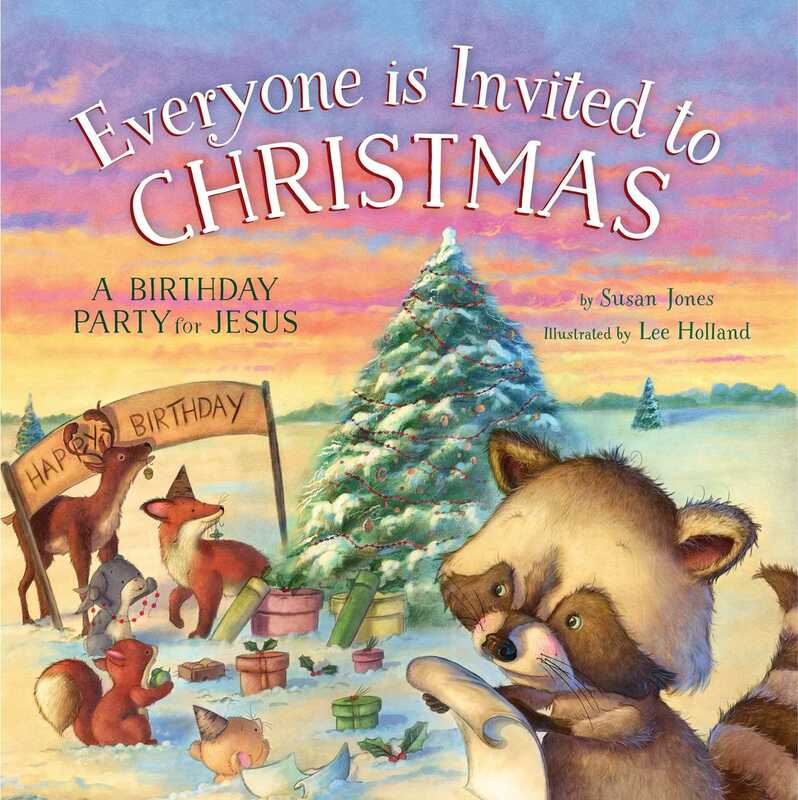 It’s not until Little Raccoon gets help from an unexpected friend that she discovers the meaning of Jesus’s birthday, His love, and that everyone is invited! A Birthday Invitation from Jesus is the follow-up to the heartwarming Christmas storybook, A Birthday Party for Jesus. Beautifully illustrated by Lee Holland, this picture book will offer young children a fun, relatable story of a quirky raccoon who feels a bit different from everyone else, and how the best part of Christmas is finding the warmth of Jesus’s love and friendship.